It’s ironic. Our first article about the latest season of the UK’s Celebrity Big Brother was “A ‘Drag Race’ Star Is About to Enter the ‘Celebrity Big Brother’ House With an Anti-Gay Politician.” And who turned out to be the Celebrity Big Brother winner? None other than Courtney Act — and the person who came in second behind her was Ann Widdecombe, the very same ‘Anti-Gay Politician’ from that headline. When we call it, we call it. 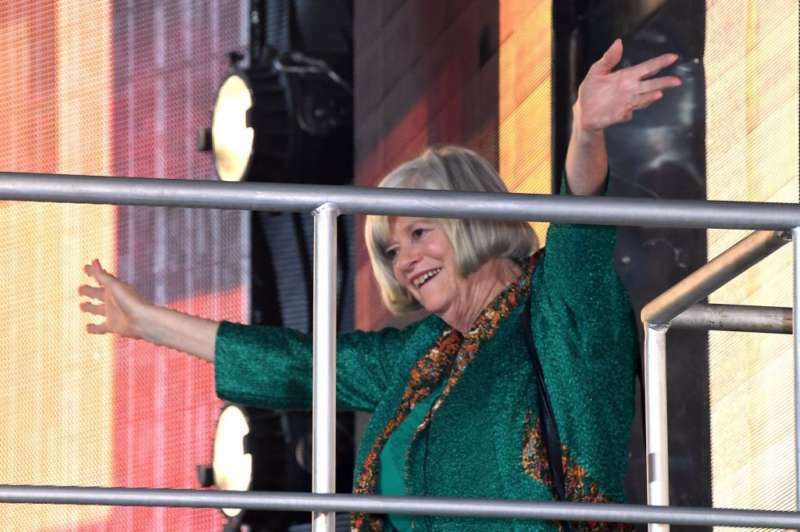 This week was the final episode of Celebrity Big Brother, and it was down to five contestants. When the dust settled, Wayne Sleep and Jess Impiazzi came in fifth and fourth place respectively. Shane Lynch came in third, and the final two were Widdecombe and Act. Ann saw us [together on the floor] and she used it as an excuse to nominate us because she thought it was disgusting. Now that is almost an insight into her prejudices against homosexuality. She’s very intelligent and very smart, so she doesn’t delve into the depth where people can get properly offended. She didn’t go ‘That’s queer. That’s gay,’ whatever you want to say as an offensive word. So people can’t get offended. You kind of have to be impartial until the day she says that – and then you can tear her [homophobia] to shreds. 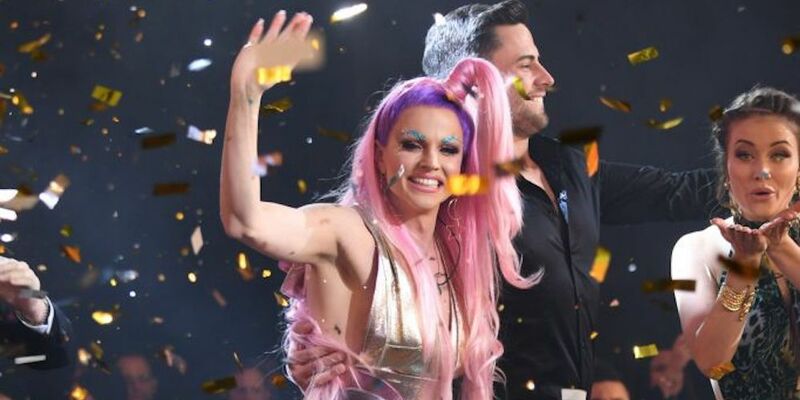 We couldn’t be happier that Courtney Act beat out Ann Widdecombe, and we can’t wait to see what’s next for one of our all-time favorite drag queens. Today Celebrity Big Brother, tomorrow the world!